Blenard Azizaj was born in Albania. He studied at the National State School of Greece. After graduating as a dancer and dance teacher, he worked and collaborated with Sasha Waltz & Guests (Berlin, Germany), Akram Khan Company (London, England), Montreal Danse (Montreal, Canada), collaborations with StepText Dance Project (Bremen, Germany), Linga dance company (Lausanne, Switzerland) and the Hellenic dance company (Athens, Greece). His career involves touring and performing in renowned international dance festivals around the globe. Blenard has also created a new direction in teaching, researching, creating and directing in choreography. 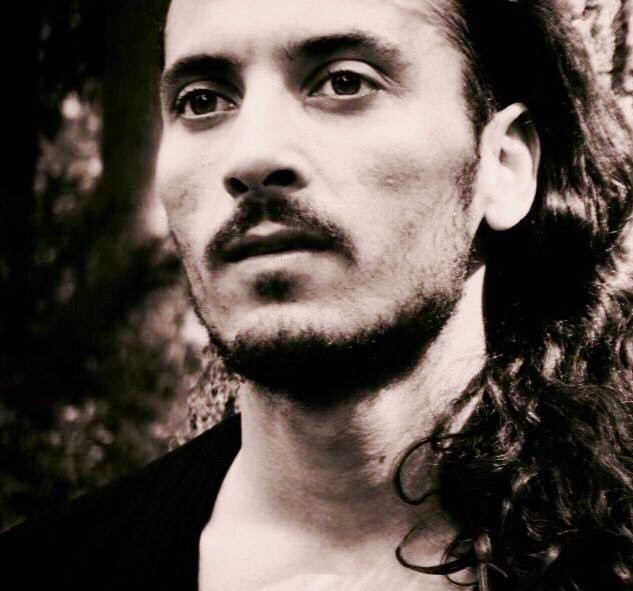 His past personal works and co-creations were “Fleeting Feathers”, a choreography he created for the students of Fontys Dance Academy in Tilburg, Holland in 2015, and “Needs” (created in Sicily, Italy 2012), a choreography that he co-created with Konan Dayot from the Conservatoire de Paris and Helge Letonja from StepText Dance Project in Bremen. Blenard has taught at Sasha Waltz & Guests (Berlin), cie. toula limaios (Berlin), Steptext dance company (Bremen), State School of Dance Athens (Greece), Tanzfabrik (Berlin), Marameo (Berlin), Roberto Zapalla (Modem Atelier), Fontys Dance Academy (Netherlands), Smash (Berlin), DOCK 11( Berlin), Motion Dance Studio (Berlin), Ljubjana dance theatre (Slovenia), Tel Aviv Dance Academy (Israel) and Zagreb dance academy (Croatia). Blenard’s dance classes and workshops addres the “animal” instinct within us: dynamic movements, sharpness, speed, forms assuming attack position. The class paints through dancing an imaginary landscape, using the body’s sensibility as a brush: constantly constructing and deconstructing movement, roughening it up in order to refine it, making it real. The warm-up consists of small tasks built through improvisation to build a common energy. The state of mind becomes a state of body. Small tasks will slowly transform into small stories, that in turn end up culminating in a high energy dance combination: a complete narrative of mapping real movement.